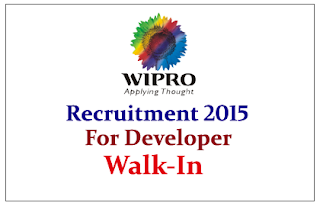 Wipro Technologies is hiring for the Post of AS400 Developer & Lead 2015. Location at Chennai. Eligible candidate can attend Walk-in Interview 6th June 2015, for more details check below. Wipro Limited (Western India Products Limited) is a Global multinational IT Consulting and System Integration services company headquartered in Bangalore, India. As of December 2014, the company has 154,297 employees servicing over 900 of the Fortune 1000 corporations with a presence in 61 countries. 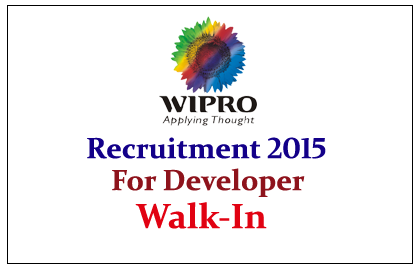 Eligible Candidates can attend the Interview on 06.06.2015., Its a Wipro Employee Referral, You should get a Wipro Employee Reference to attend this walk-in.